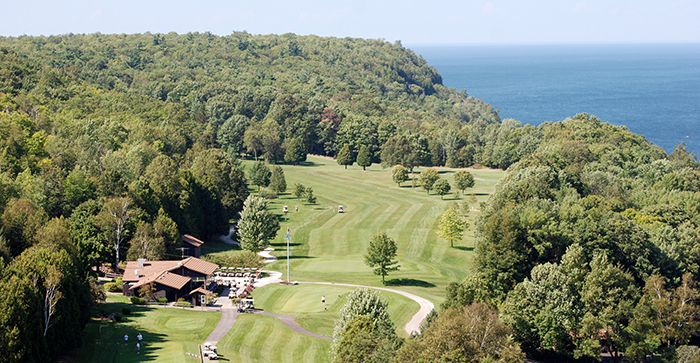 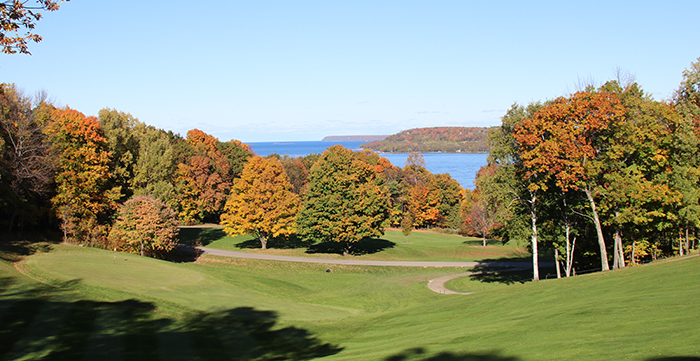 Perhaps the most scenic 18 holes of golf in Wisconsin are located in the middle of Peninsula State Park. 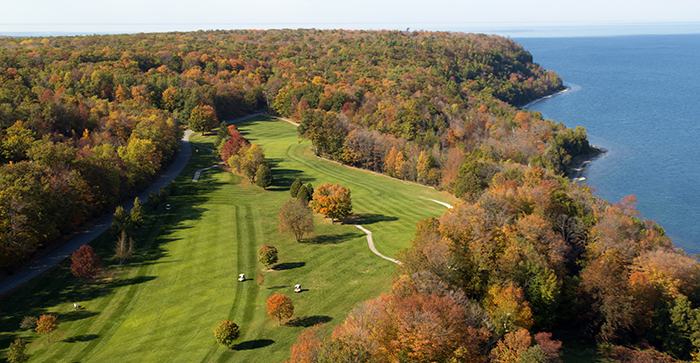 Since 1921, golfers have been enjoying this spectacular rolling woodlands course lined with majestic oak, maple and birch (not to be missed in the fall!) 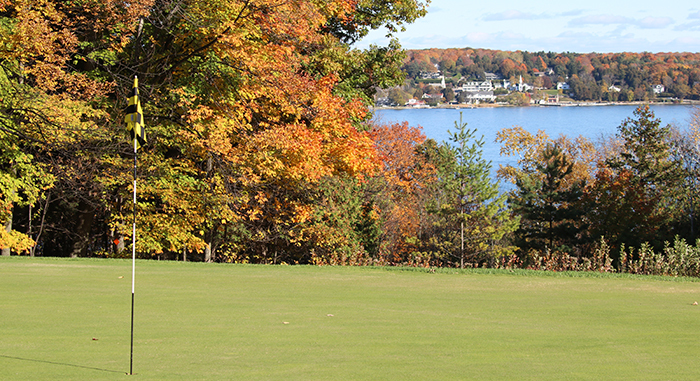 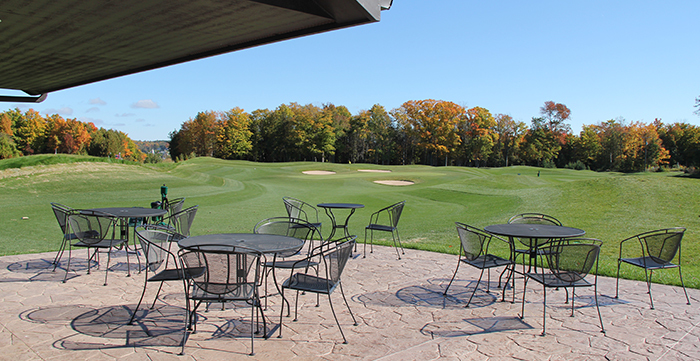 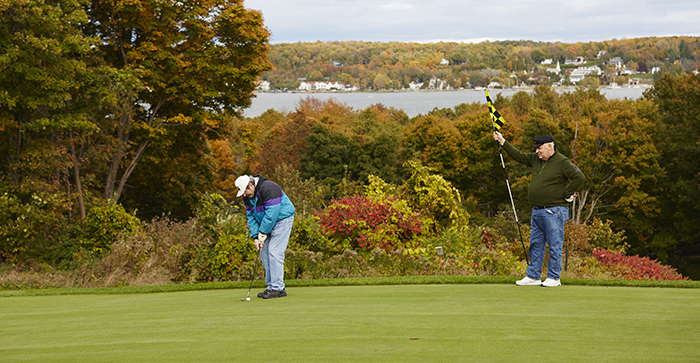 With its panoramic views of the waters of Green Bay, the shoreline and villages of the peninsula, cameras are a necessity along with clubs. 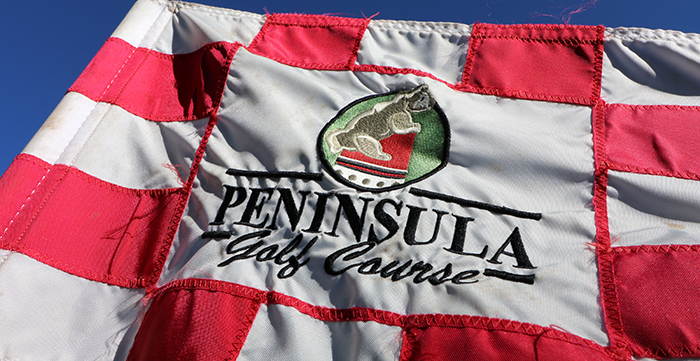 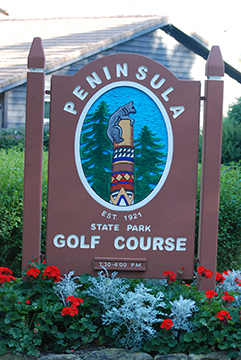 Excellent playing conditions, reasonable rates and a friendly atmosphere make Peninsula a golfing must.